Lenape Park has a playground, ball field, picnic tables and a shelter. 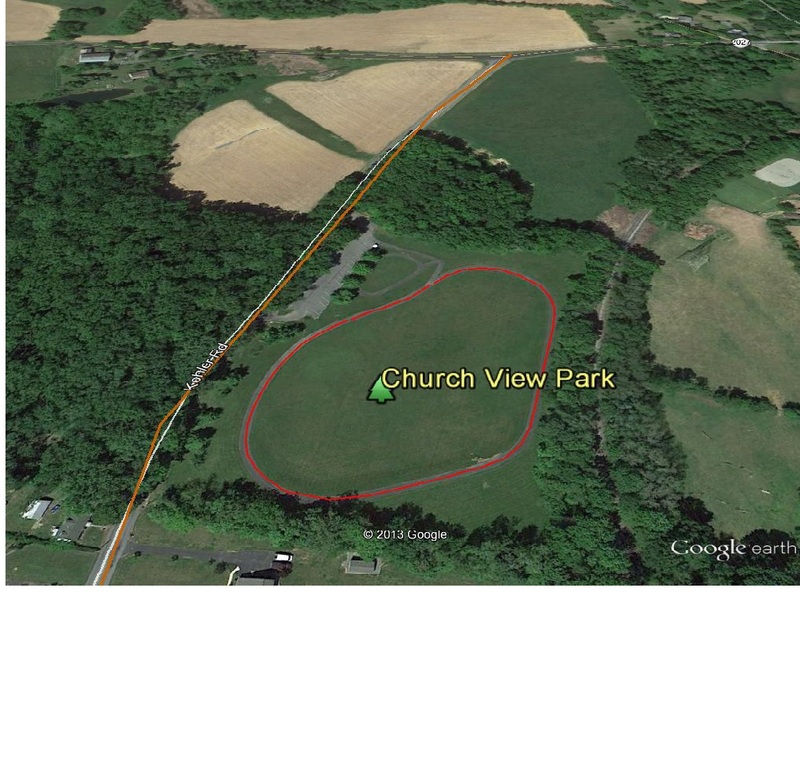 Churchview Park is a .25 mile track. 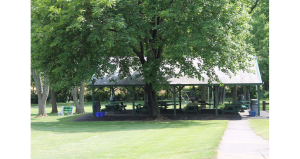 Jasper Park has a playground, ball field, picnic tables and a shelter. 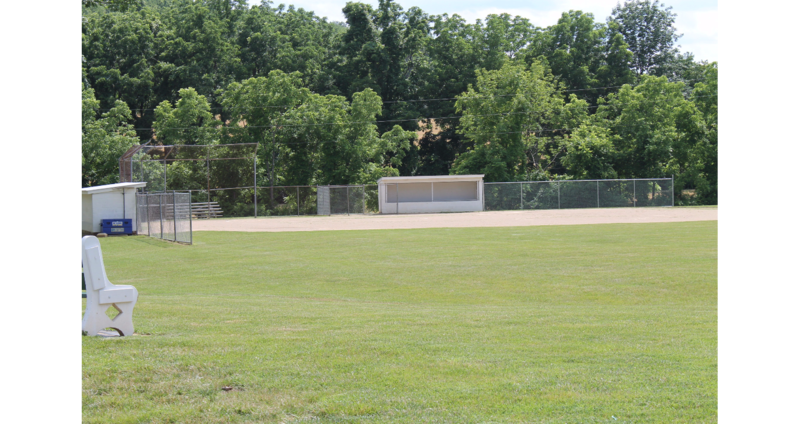 Lenape and Jasper Parks both have a playground, ball field, picnic tables and a shelter. Churchview Park is a .25 mile track. 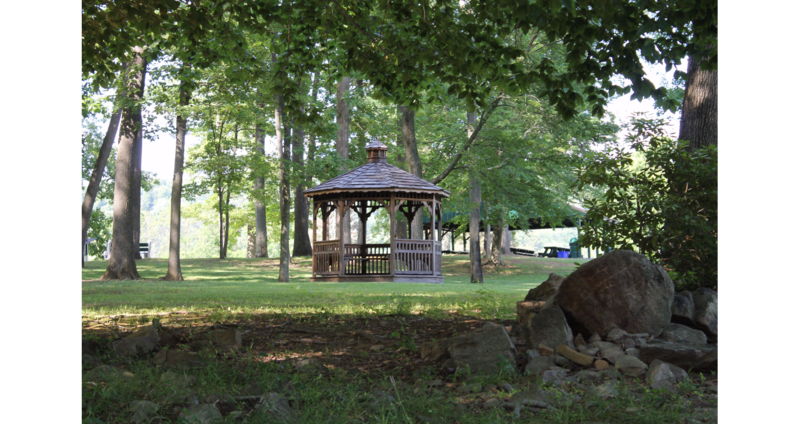 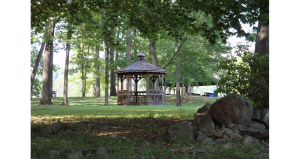 Jasper and Lenape Park’s both have pavilions available for reservation for a family or civic outing. Park reservations may be made a year in advance. 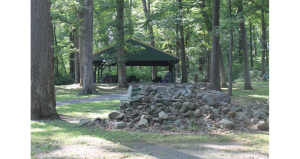 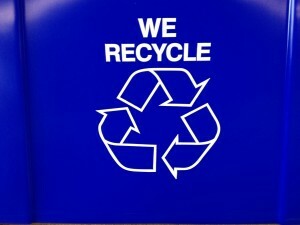 Click to view the Park Reservation Policy. 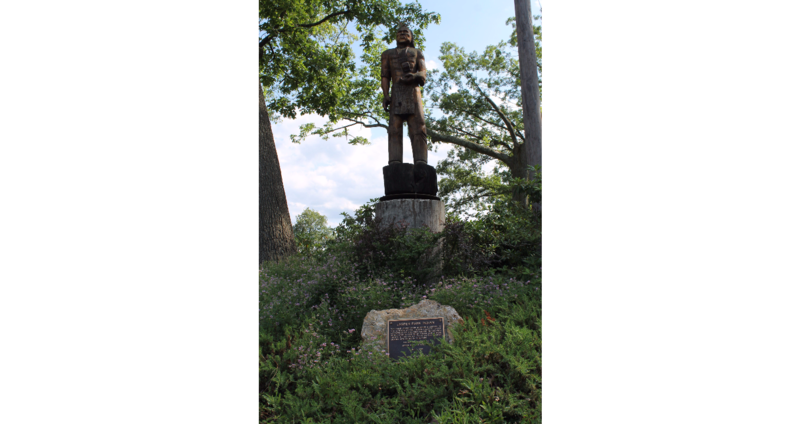 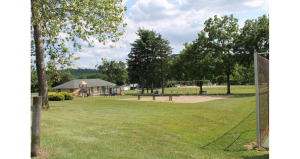 During 2003 the Upper Milford Township Recreation Commission developed a Park, Recreation, Open Space and Environmental Plan for the Township. 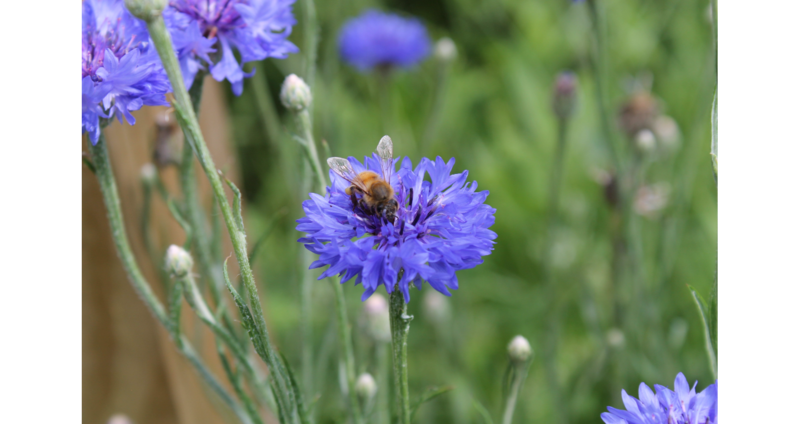 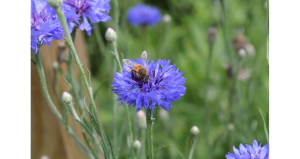 Details of the plan and of the individual parks can be viewed by clicking on the following. This plan was revised in 2017 and the revised plan was adopted April 5th, 2018. 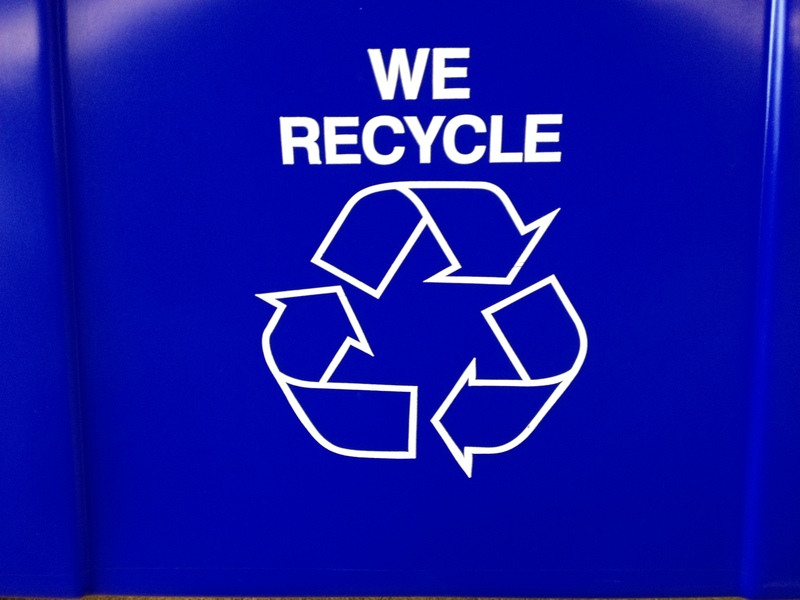 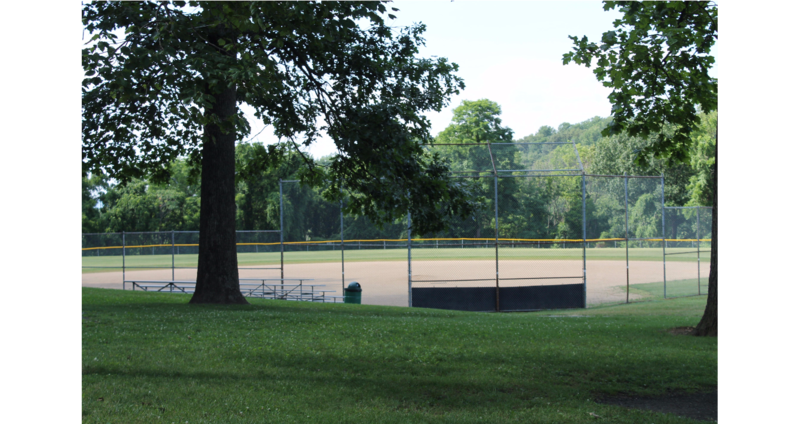 Click to view the Park, Recreation and Open Space Environmental Plan. 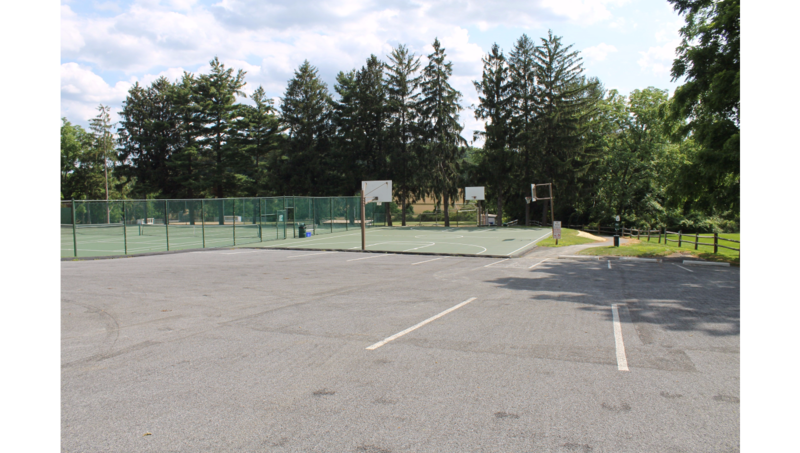 During 2007-2008 the Borough of Emmaus, Lower Milford Township, Borough of Macungie, and Upper Milford Township developed a Parks, Recreation, and Open Space Plan for the Southwestern Lehigh County Area. 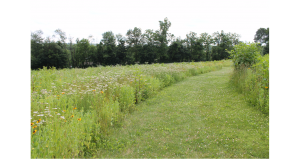 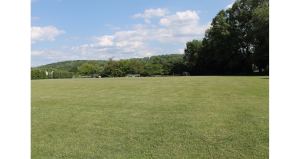 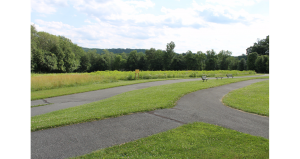 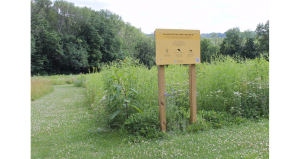 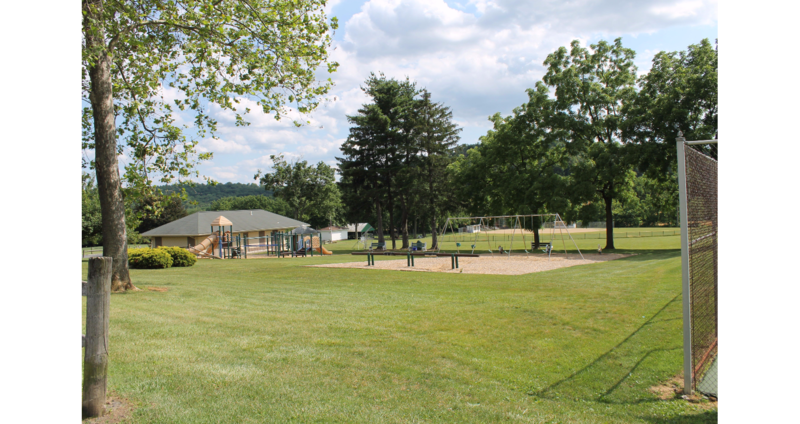 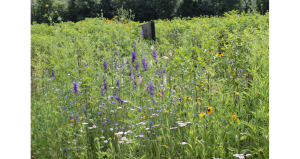 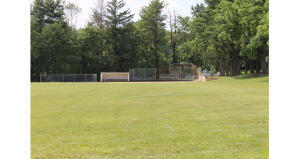 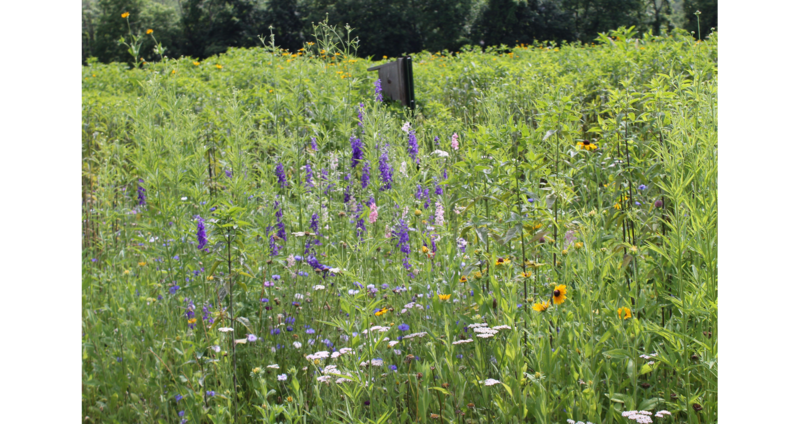 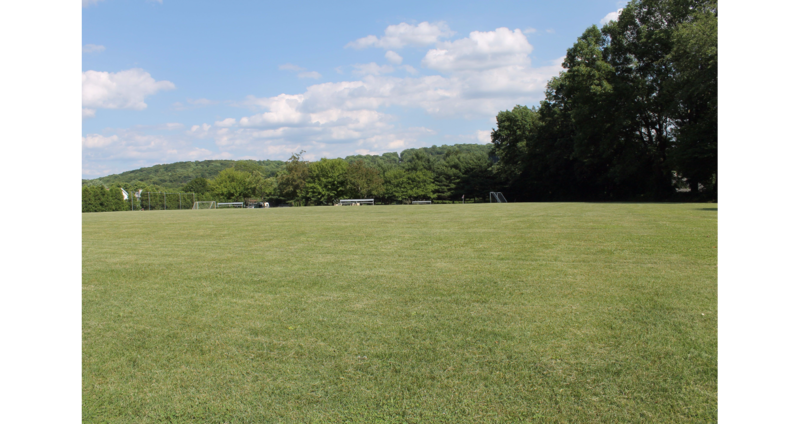 Click to view the 2008 Southwestern Lehigh County Area Parks, Recreation, and Open Space Plan.